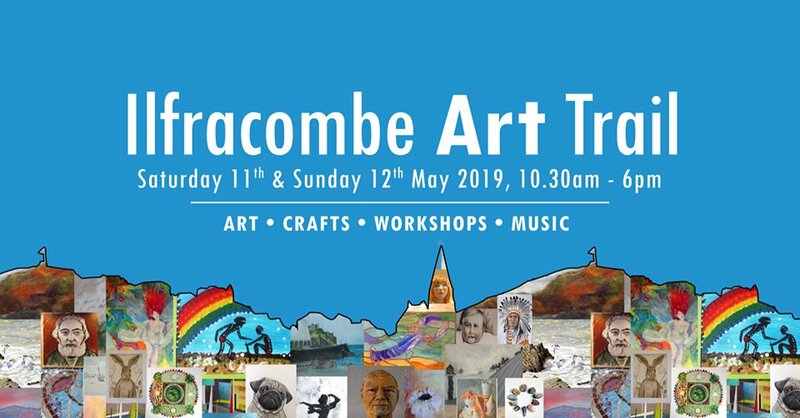 Ilfracombe Art Trail is back on the 11th and 12th May 2019. Arts and crafts people open their homes, studios and galleries, for you to view and purchase a varied collection of arts and crafts. Take part in free workshops, visit open gardens and listen to music.